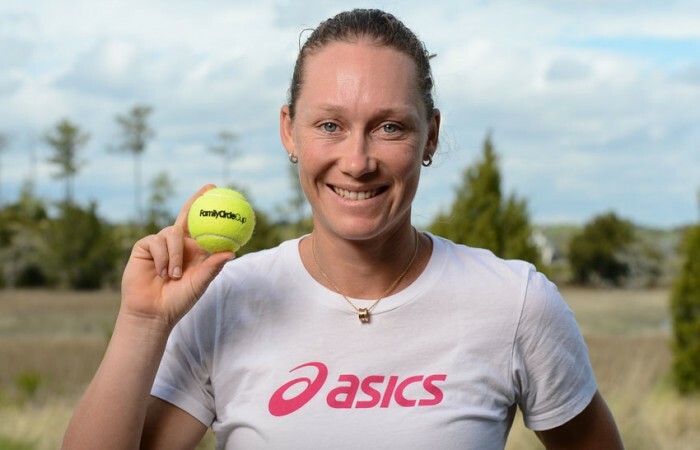 After being forced to miss Miami with a calf injury, Sam Stosur is back in action this week at the Family Circle Cup WTA event in Charleston. Sam Stosur returns from injury this week to launch her 2013 claycourt campaign in Charleston, South Carolina. Stosur, who turned 29 last Saturday, hasn’t played since withdrawing from her scheduled quarterfinal at Indian Wells almost three weeks ago with a calf strain. 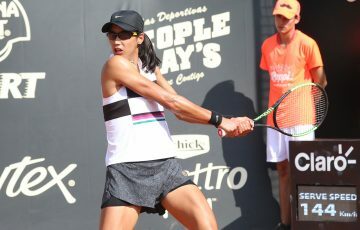 But Australia’s world No.9 is making her comeback at a happy hunting ground after winning the trophy in Charleston in 2010 before going on to reach the French Open final six weeks later. Stosur is seeded third this year behind world No.1 Serena Williams and Danish world No.10 Carolina Wozniacki and will open against either Slovakian Daniela Hantuchova or Kiwi Marina Erakovic. “It’s great coming back to an en event where you’ve done well before. The fans are great here. They really love their tennis,” Stosur said. “(My calf) is getting better and better each day. I’m pretty happy with the progress I’ve made. I really feel like I’ve made a big jump in the past week or so. 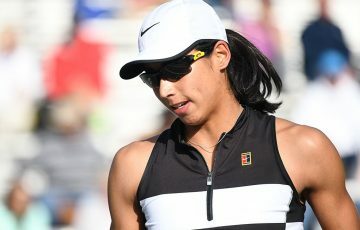 Fellow Australian Anastasia Rodionova suffered a first-round defeat at the hands of American Bethanie Mattek-Sands on Monday. Rodionova fought back to win the second set in a tiebreak but ultimately went down in a tense affair 6-4 6-7(4) 7-6(3). Serena Williams, fresh from winning a record sixth Miami Masters title, will seek her third trophy of the season at the WTA claycourt event. Defending champion and top seed Williams, who like the other top-eight seeds received a first-round bye, will play her first match on Tuesday against Italy’s Camila Giorgi, who eliminated Mandy Minella 6-4 6-4 on Monday. Williams, a 15-time grand slam singles champion, won at Charleston in 2008. The 31-year-old American won this year at Brisbane as well as Miami, where she downed World No.2 Maria Sharapova of Russia in the final. Second seed Wozniacki has won four clay titles in her career, including at Charleston in 2011. Wozniacki will open against Spain’s Silvia Soler-Espinosa, who outlasted Italy’s Francesca Schiavone 3-6 6-4 7-6(6) in the opening round. Other seeds in the field of 56 include Americans Sloane Stephens and Venus Williams, Czech Lucie Safarova, Spain’s Carla Suarez Navarro and Germany’s Mona Barthel. Puerto Rico’s Monica Puig beat Czech Andrea Hlavackova 6-4 6-0 to book a second-round date with Venus Williams.